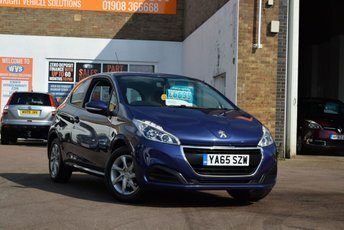 Here we have for sale a February 2016 Peugeot Partner Tepee 1.6hdi BLUE ACTIVE 100 in a gorgeous Kyanos Blue metallic and just 34000 Miles. 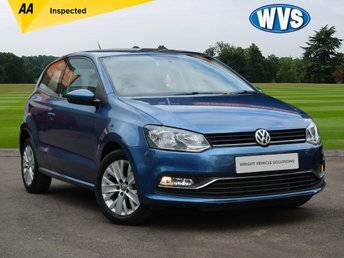 1 owner with records for 3 services and 2 keys. 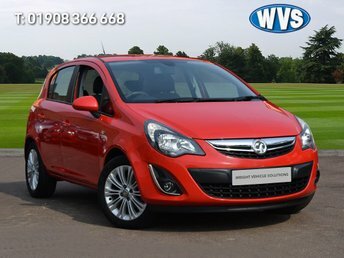 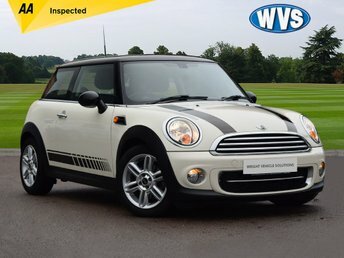 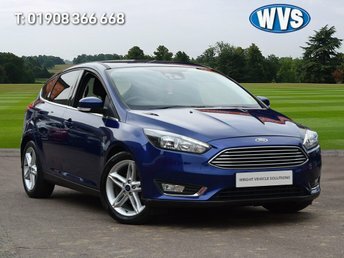 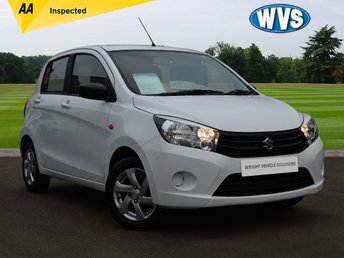 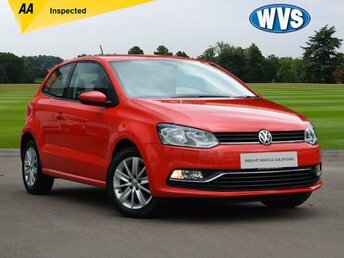 A very spacious family car that is economical plus cheap to tax and insure.